Having finished an arduous day at work filled with physical labor, I was in the mood for a brew that would provide enough “beer style good feeling,” to last the evening. I didn’t feel like having a few beers, I just wanted one high octane beer. 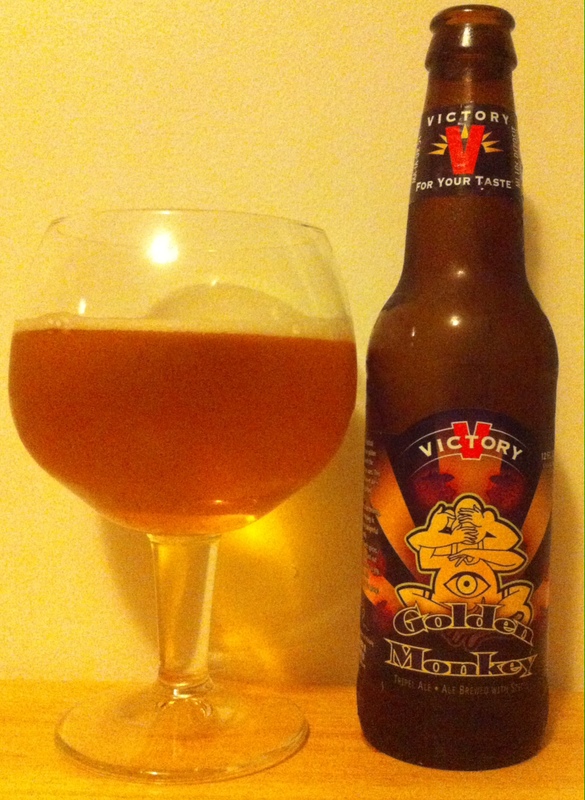 A friend had given me a few of the Victory Golden Monkeys and after inspecting the label and seeing the ABV, I decided to give one a try. I failed to heed the pouring instructions laid out on Victory’s webpage for this brew. My pour was not “sufficiently vigorous to raise a foamy head.” Yet again my pouring skills have proven to be atrocious. There is a nice spice to the front of the beer. The finish is different from any other beer I’ve had, it’s more of evaporation than a finish. This beer has a light and inviting character. It is unique in comparison to the other two Tripels I’ve reviewed. This is the first time I’ve had anything from Victory Brewing and it will not be the last. Golden Monkey is a solid beer with a creative take on the Tripel style. 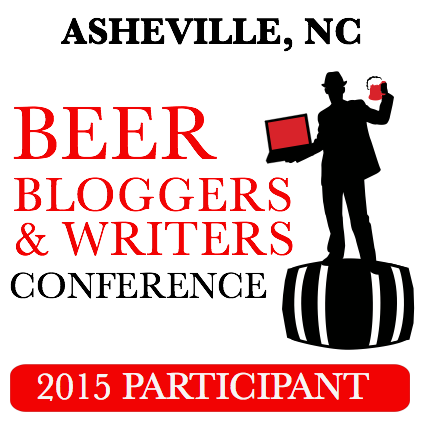 I would like to say that I can pick up on the notes of coriander in the beer, but my palate is lacking. Although in the aftertaste that is starting to occur about 1/3rd way through the glass, I do get the slightest hint and similar taste to a good old gin and tonic, my hard liquor drink of choice, which also contains coriander. This beer, for reasons not quite lineary, reminds me of the book “The Razors Edge.” If only for it’s unique take on an old world European recipe with spices from the east. I read the book so I could discuss it with my first girlfriend, who had read it for school. It had a deep impact on me, though not deep enough for me to remember the name of the main character. What I do remember is that the main character traveled to Bombay, which coincidence or not, is in the name of what used to be my favorite gin, Bombay Sapphire. It is interesting how the mind works and makes associations and connections. Here we are (a grand assumption, that it is we and not merely I) thinking about a book I read over 16 years ago, that was first published 70 years ago while drinking a beer first introduced in 2000 or 2001, that I tried for the first time yesterday. What does all that mean? Absolutely nothing, but the human mind finds fun in putting together random strings of arbitrary facts. That is how the stat folks at ESPN make a living, after all. Next time you are looking for a Belgium Tripel and want to try a different take on the style, consider Victory Golden Monkey. If you are lucky, it’ll provoke random tangential memories, like it did for me. 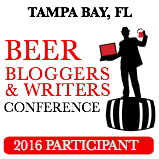 This entry was posted in Beer Style, Belgian Tripel, Victory Brewing Company and tagged beer, Belgian Triple, Golden Monkey, review, tripel, triple, Victory, Victory Brewing, Victory Brewing Company, Victory Golden Monkey. Bookmark the permalink.